Pacifica Salty Waves: A New Option for Vegan Hair! 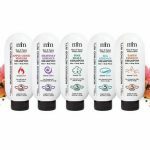 We are always on the lookout for good vegan hair products, especially the ones that claim to give more volume, so we were excited when we saw that Pacifica has a new line of shampoos and conditioners! 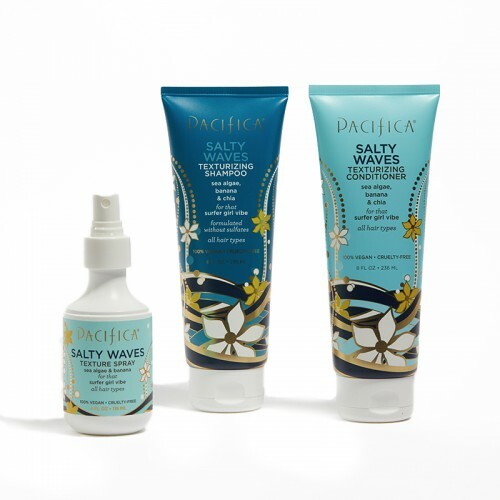 We gave the Salty Waves products a try because they promised to give extra volume and “surfer-girl waves.” Pacifica is a completely vegan and cruelty-free brand, so we were also excited to support them. Here’s what we found! 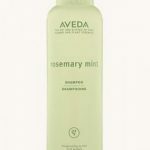 Both the shampoo and the conditioner are paraben and sulfate free. 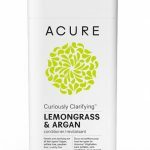 Sulfates are chemicals that help remove oil from hair, but studies have shown that they also cause cell damage, and could be hurting your hair. They have also been shown to cause depression in rats, and are carcinogenic above certain levels. Make sure that your hair products are sulfate free! Parabens are preservatives that some studies have shown to be dangerous for skin, and even potentially carcinogenic, though the FDA has not confirmed that. Either way, it’s definitely better to use completely safe preservatives, which this hair set does. These products both contain sea algae, banana, and chia seeds, among other ingredients, all of which have been proven to help moisturize and protect hair. They also make the shampoo and conditioner smell really great. The texture of each is nice. We washed the shampoo out right away but left the conditioner in for about five minutes to get more of the effects. 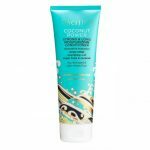 Both the conditioner and the shampoo washed out easily, leaving our hair silky and soft. The smell lingers, giving your hair the scent of a tropical ocean mixed with bananas. These products, at least when used together, definitely work! They left our hair in beachy waves smelling amazing. At $10.00 for each product, this is a good deal, particularly for vegan products which tend to run more expensive. Once again, Pacifica has brought us a great product that is affordable. We would absolutely recommend this product to most people, however, if you are sensitive to or dislike the smell of bananas, this product isn’t for you. For everyone else, enjoy the fun texture and volume that Salty Waves shampoo and conditioner can give you! Pacifica also makes a Salty Waves hair spray that we’re dying to try out. If you’ve tried it, let us know how it is in the comments below! We are always on the lookout for good vegan hair products, especially the ones that claim to give more volume, so we were excited when we saw that Pacifica has a new line of shampoos and conditioners!